The New Zealand Dental Students’ Association is a non-profit, student-led national body representing all students of the dental field (Dentistry, Oral Health, and Dental Technology). 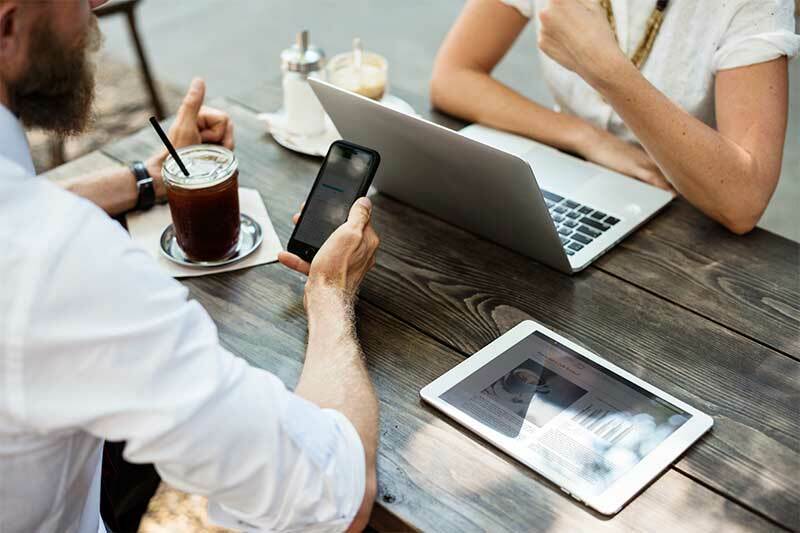 The NZDSA aims to support and advocate for students, to act as a mediator between the student body and Faculty, and to enrich the student experience at the University of Otago Faculty of Dentistry. 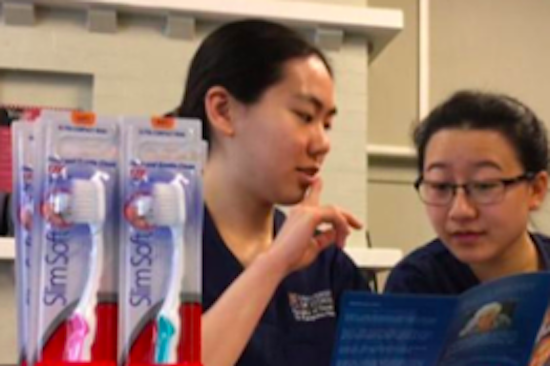 Our students have spent the last few weeks working to increase oral health awareness in long term care facilities. We’re passionate about getting invovled in community projects, including working with elderly and pre-school children to improve oral health in our communities. NZDSA provides support and advocacy for their members. We also provide input and feedback to faculty on upcoming changes to the curriculum and student welfare. 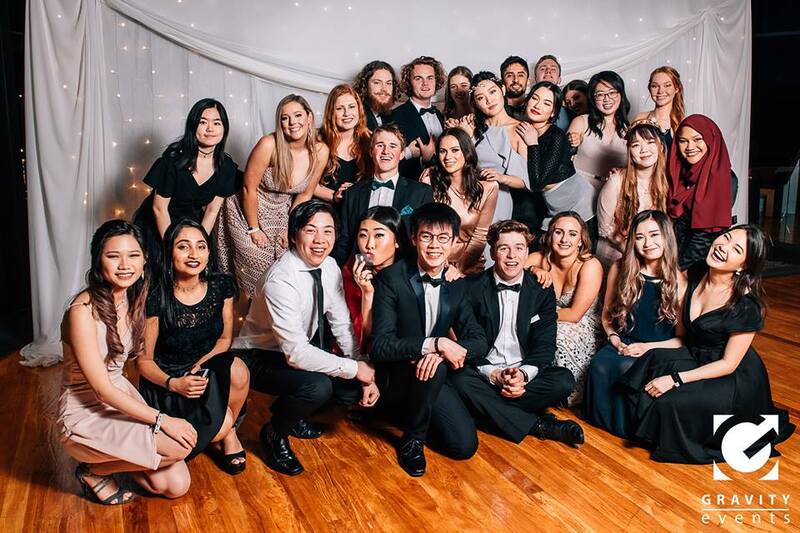 NZDSA organise several popular events throughout the year, including our annual Wine and Cheese and Ball, and various social sporting teams.